In a fresh rendering of the role of leaders as healers, Forgiveness and Power in the Age of Atrocity considers love and power in the midst of personal, political, and social upheaval. Unexpected atrocity coexists alongside the darkest shadows of leadership. As the pride of individuals and nations goes unchecked, people encounter a world in which not even the certainties of existence remain. Yet grace and the quiet subtleties of mercy sometimes arise even under the most difficult circumstances. Ultimately, Forgiveness and Power in the Age of Atrocity is a book about the alienation and intimacy at war within us all. Shann speaks to categorical human transgressions in the hope that readers will be compelled to examine their own prejudices and engage the moral responsibility to evoke in their own personal life, work life, and larger national communities a more humane and life-giving coexistence. 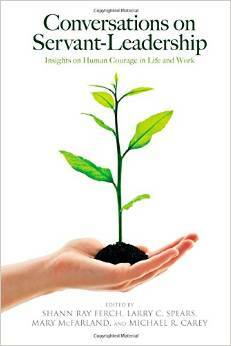 In addition to a primary focus on servant leadership, the book addresses three interwoven aspects of social accountability: 1) the nature of personal responsibility 2) the nature of privilege and the conscious and unconscious violence against humanity often harbored in a blindly privileged stance, and 3) the encounter with forgiveness and forgiveness-asking grounded in a personal and collective obligation to the well-being of humanity. Modernist and postmodernist notions of the will to meaning are considered against the philosophical notion of the will to power. The book examines the everyday existence of human values in a time when we inhabit a world filled as much with unwarranted cruelty as with the disarming nature of authentic and life-affirming love. The book asks the question: Can ultimate forgiveness change the heart of violence? In Forgiveness and Power, people are challenged not only by the work of profound thought leaders such as Mandela and Tutu, but also Simone Weil, Vaclav Havel, Emerson, Mary Oliver, Martin Luther King, Paulo Freire, bell hooks, and Robert Greenleaf. The hope of the book is that people of all ages and creeds come to a deeper understanding of personal and collective responsibility for leadership that helps heal the heart of the world. 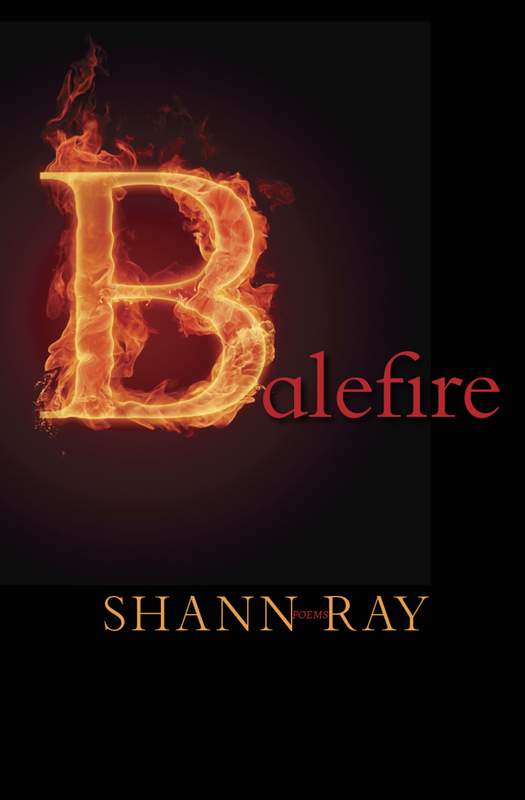 * Shann’s writing has a wonderful choreography to it where you are able–almost seamlessly–to move from big ideas, to personal reflections, to keen insights, and then back again. It is rare to encounter a writer with his bandwidth. 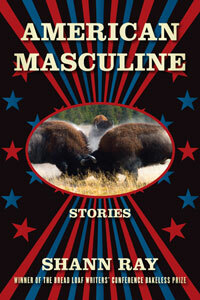 * I deeply enjoyed, but was also challenged, by his courage to take on tough–very tough–issues. We live in a world where the simplistic often times seems to hold serve in the midst of very difficult questions with no easy answers. The result is that this approach produces its own kind of violence that I sometimes sense is even more destructive that the actual violence of the event. His writing lives with the tension and bears the fruit of it. 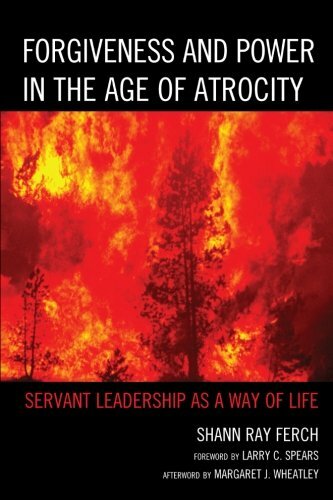 * Shann provides a multi-layered reflection on Robert Greenleaf’s seminal work, The Servant as Leader. In a very real sense Greenleaf is the central pivot of this work that allows Ferch to make a number of wonderful moves ranging from Emerson, to poetry, to basketball. * Finally his writing–both its style and its content–has a kind of generative generosity to it where Ferch is free to acknowledge others. 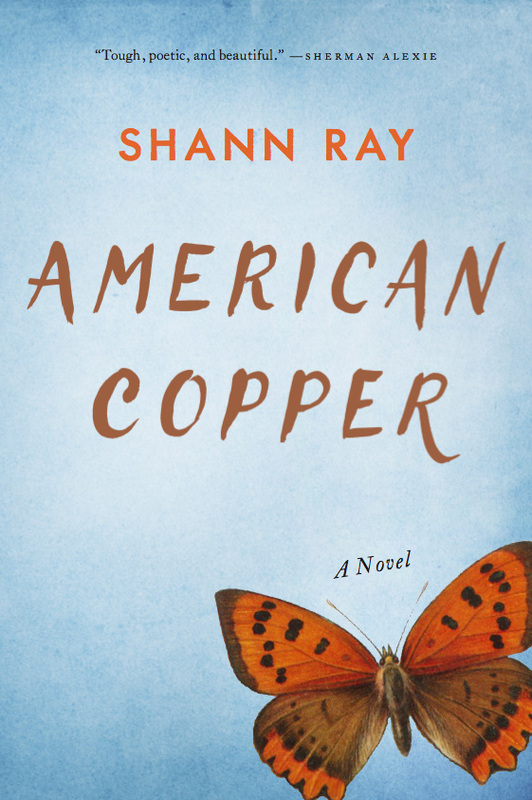 Having read so much that appears to simply be an advertisement for the author, what one encounters in Shann’s writing is something rather sublime: an unabashed willingness to acknowledge the gift of the other.